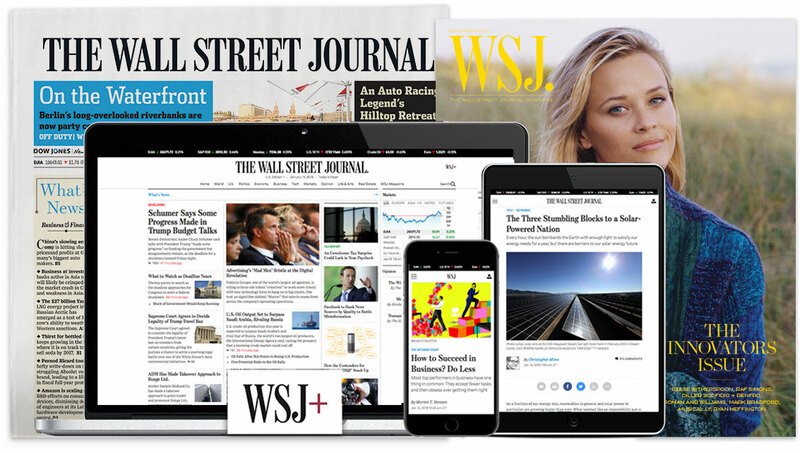 The Wall Street Journal is looking for a manager of video and audio strategy -- a key role at the intersection of content programming and digital platform strategy. Reporting to the executive director of video and audio strategy, the manager will bring a strategic skill set to the organization, strengthening The Wall Street Journal’s position as one of the top publishers of non-fiction digital video and audio coverage and identifying opportunities to grow the audience across all platforms. Because this is a global news operation, late hours and weekends may occasionally be required.